Poshukach.com is an Internet search engine. At least, it pretends to be one. Users usually find it set on their Internet Explorer, Google Chrome, and Mozilla Firefox browsers as a homepage and default search engine. The majority of users have nothing to do with the appearance of this website on their browsers, so Poshukach.com is usually called a browser hijacker by experts. Browser hijackers are not as harmful as real malware, but they cannot be called trustworthy by any means because they change browsers’ settings without the users’ knowledge and might even help malicious software to enter users’ computers. We will elaborate on this in the following paragraphs of this article. Also, you will find out how you can implement the Poshukach.com removal if you read this entire article. Poshukach.com is an untrustworthy search tool promoted by a browser hijacker infection, so you will find it set on your web browsers without your permission if this infection successfully enters your computer. Although it will try to convince you that it is a trustworthy search tool, you should know that it is not. If you do not pay attention to this and continue using Poshukach.com to perform searches on the web, you might allow dangerous malicious software to enter your computer – it might be hiding on third-party pages you will be redirected to after clicking on sponsored links displayed by this search tool to you. Problems related to your privacy might emerge too if this suspicious search tool is left and used as a default search provider. It has been revealed that it might itself collect personal information and then sell it to third parties. Additionally, third-party pages users are taken to if they click on these sponsored links they see might gather data about them as well. This data might consist of both non-personal and personal details. You will not change Poshukach.com and how it acts, but you can stop it by implementing the Poshukach.com removal from browsers today. You will not miss this URL, we are sure, so delete Poshukach.com without any hesitation. Why do I have Poshukach.com set on my browsers? 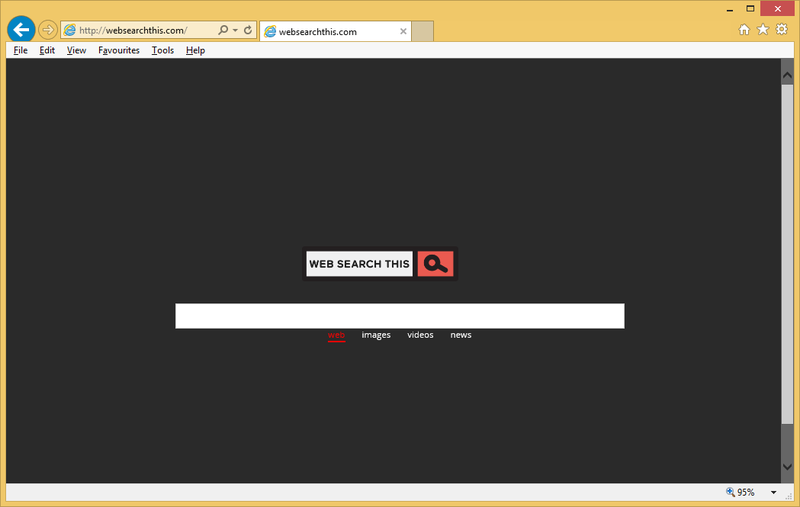 A suspicious website Poshukach.com which pretends to be a legitimate search provider is a part of a browser hijacker, so there is no doubt that users find it on their browsers if a browser hijacker enter their computers successfully. There is a wide variety of methods they use to get onto computers unnoticed, so it is hard to say which one of them was used this time. Either way, you must install a legitimate anti-malware or anti-spyware tool after you remove Poshukach.com fully so that you could avoid other dangerous infections which are waiting for an opportunity to enter your computer. How can I uninstall Poshukach.com? You need to delete Poshukach.com from all your browsers as soon as possible because this website pretending to be a legitimate search tool only poses as a decent search engine. In reality, it only generates commercial advertisements that can cause trouble. You can delete Poshukach.com either manually or automatically – make the final decision yourself.